Elder statesman Moshe Arens, a highly respected former Israeli defense minister and ambassador to Washington, on US military aid: "We love to get it . . . but we could get along without it." 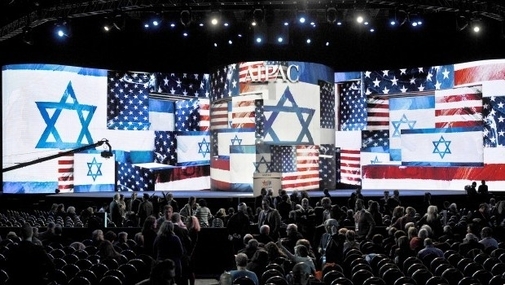 Hacohen thinks Israel should break its addiction to US aid, and he's not alone in saying so. Naftali Bennett, an Israeli cabinet minister who made a fortune in software engineering before entering politics, also wants to cut the cord. US military aid, he points out, amounts to only 1 percent of Israel's nearly $300 billion GDP. A generation ago, American aid might have been indispensable. But the country today, he says, "is much stronger, much wealthier, and we need to be independent." 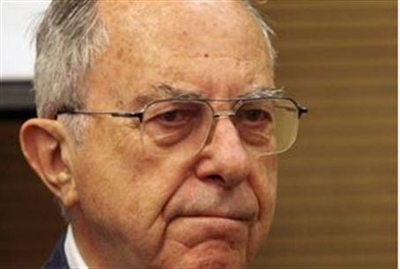 Support for winding down the military handouts comes as well from elder statesman Moshe Arens, a former Israeli defense minister and ambassador to Washington. "We love to get it . . . but we could get along without it," Arens told a parliamentary conference in 2013.